“A man is not defined by his words, or his thoughts - a man is defined by his actions”. The person you become depends on the choices you make, YOU create your own future. There is one version where you choose to move forward on your own... stumbling along and learning as you go. There is another version of you where you choose to join over 300 other men who are committed to mastering the challenges of life, work and women. Taking advantage of the ground breaking knowledge and training that is right here in front of you. The version of you that wakes up tomorrow morning – that version is up to you. Now, if you don't take action then nothing will change and years will go by and you will find yourself in the same position personally and financially 10 years from now. 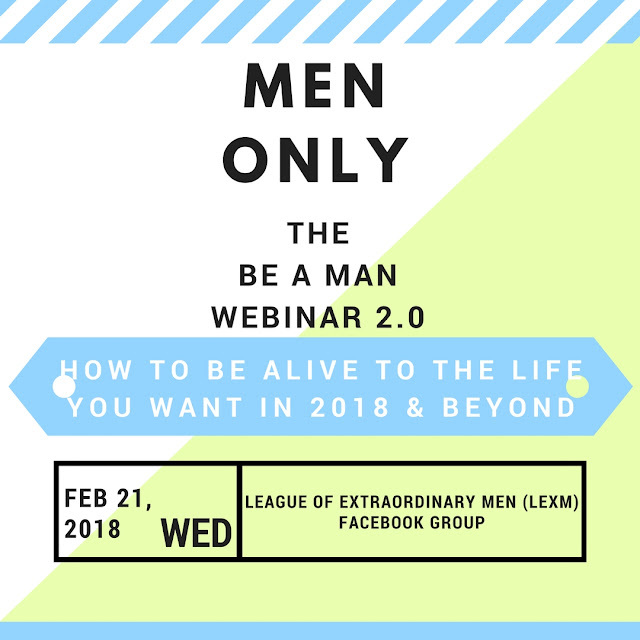 Now, I'm asking you to join our BE A MAN webinar on Wednesday Feb 21, at 9pm. The January Edition was phenomenal...do not miss this. 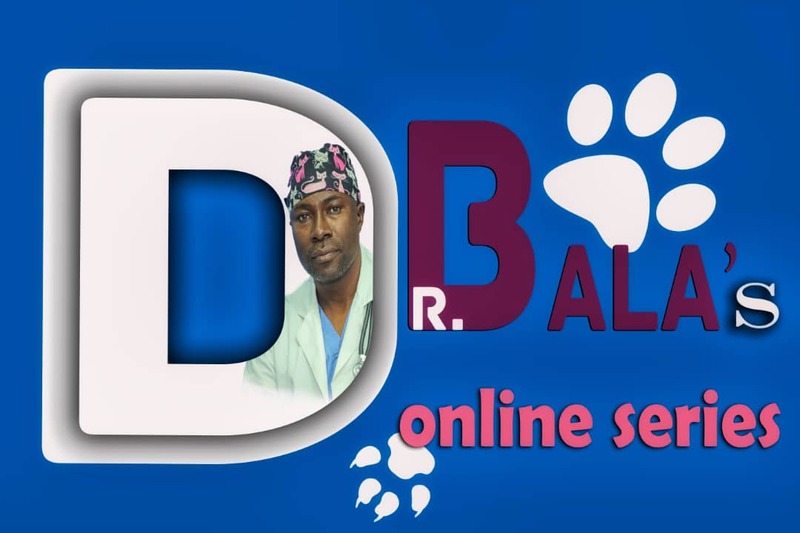 Once again, click HERE to join the group.